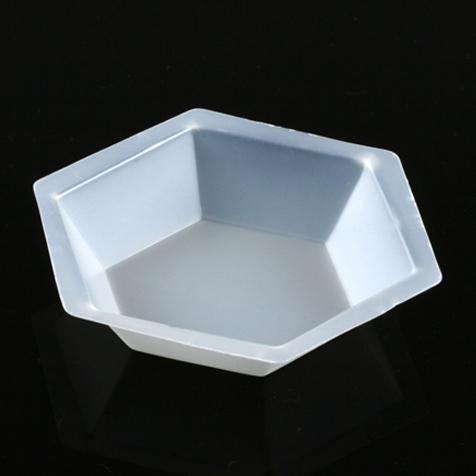 Hexagonal Plastic Anti-Static Weighing Dishes are available in 4 different sizes to suit your specific needs. 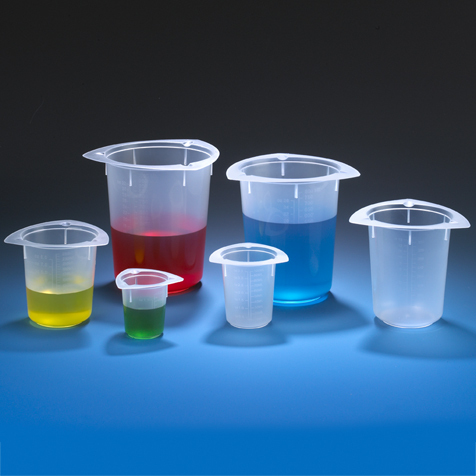 They are produced from a special grade of polystyrene and will resist diluted acids, aqueous solutions, alcohols and bases. 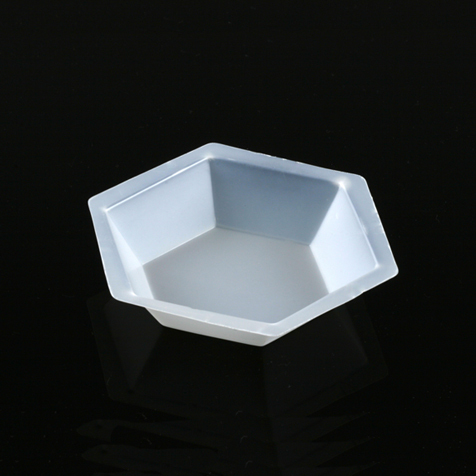 The molded hexagonal design provides greater balance protection and safety. 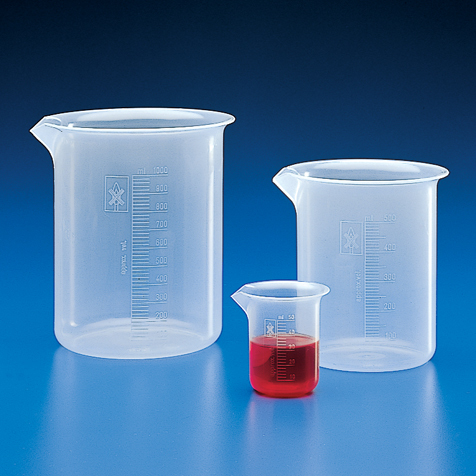 They are safe, contaminent-free, biologically inert, economical containers which are excellent for handling solids or liquids during weighing. 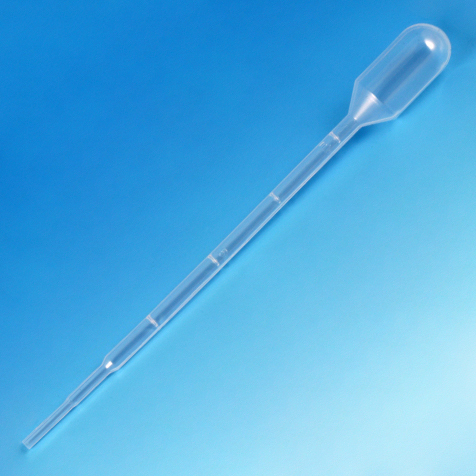 They have a smooth surface and can be easily bent into pouring spouts, which provides accurate pour-outs and transfer with minimal sample loss. 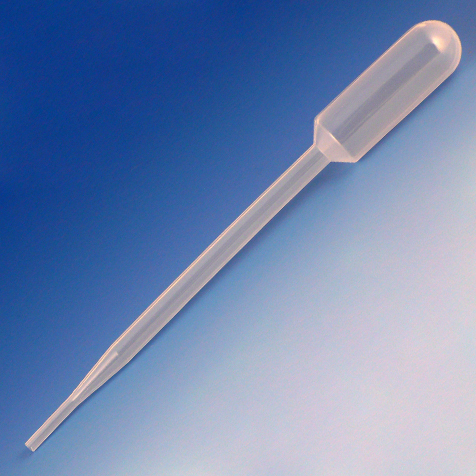 Non-reactive with most substances and suitable for weighing static affected samples. 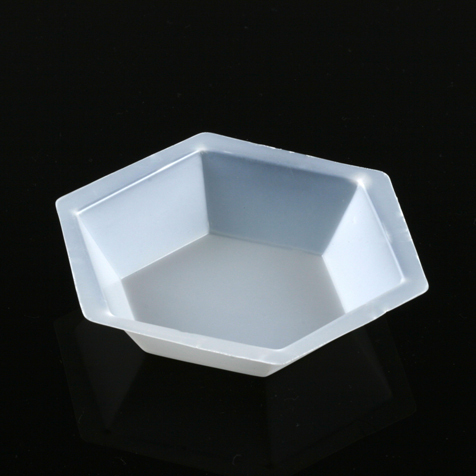 The dishes are stackable for easy storage. 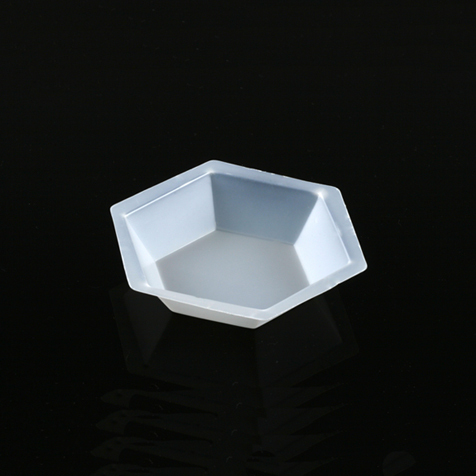 Will withstand temperatures up to 80°C.